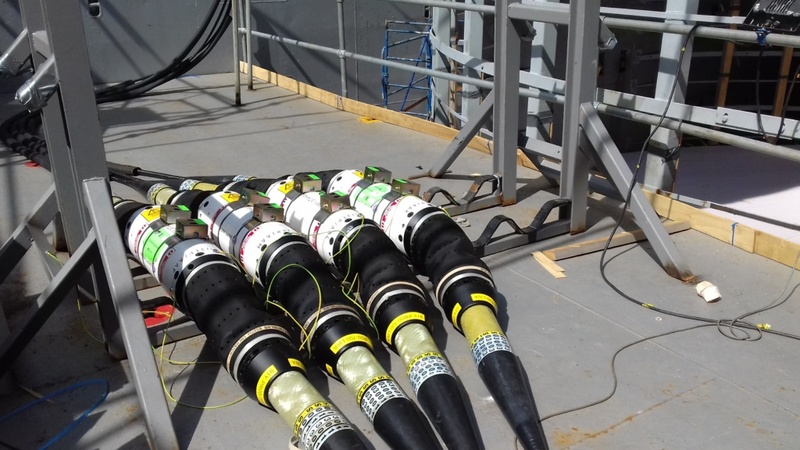 Apia, Samoa, July 20, 2017 – Samoa Submarine Cable Company Limited (SSCC) and Alcatel Submarine Networks (ASN) have begun the loading of the 1,470 km TUI-Samoa Cable. 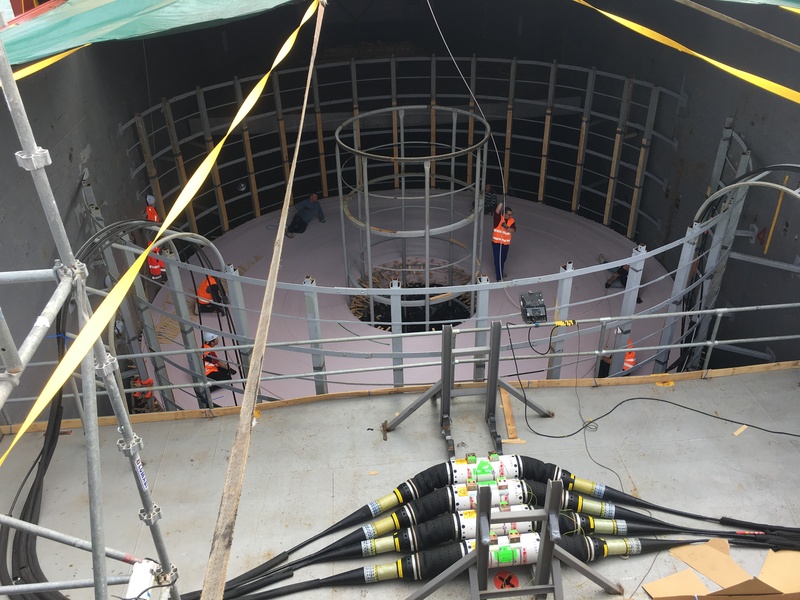 The cable is being loaded on a frigther in Calais, France, at ASN’s factory: the freighter will sail at the end of the month towards Suva, where the cable will then be transferred to the laying cableship. Strengthening Samoa’s domestic and international connectivity, Tui-Samoa Cable will have landing points in Apia and Tuasivi (Samoa) and Suva (Fiji). It will deliver a capacity of at least 8 Terabits-persecond (Tbit/s) using 100 Gbit/s transmission technology. The system will also have extensions to the islands of Vanua Levu – Savusavu (Fiji) and Wallis & Futuna. ABOUT SAMOA SUBMARINE CABLE COMPANY LIMITED SSCC is a private company incorporated in Apia Samoa and will build, manage and operate the TuiSamoa submarine cable between Apia Samoa and Suva Fiji. SSCC will operate a Cooperative Sustainable Wholesale Model (CSWM) with the mandate to deliver fast, reliable and affordable internet services to stimulate ICT innovation and development as an enabler of economic growth and social prosperity for the people of Samoa.